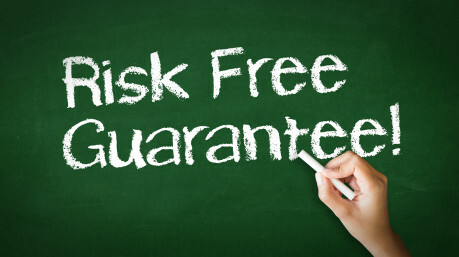 Rebel Betting is a software that shows you tons of surebets and lets you place them within a few seconds. Is this a masterpiece or just a usual software? 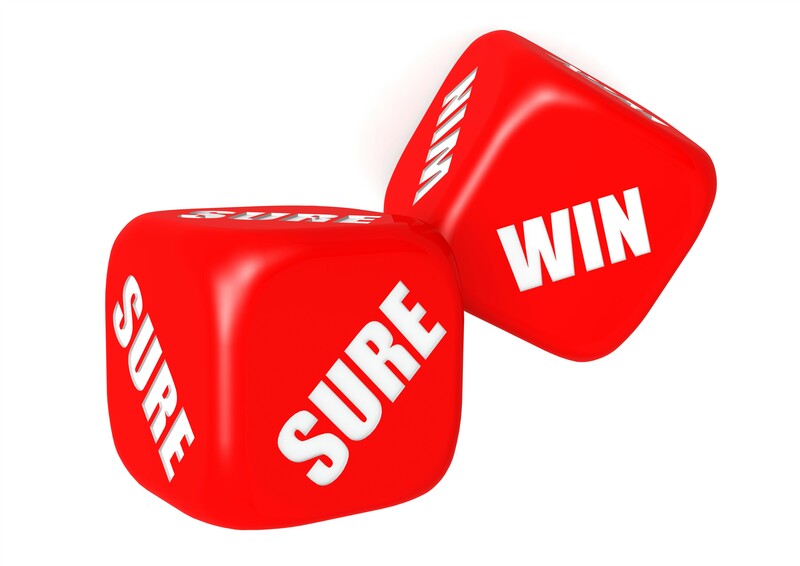 By now you should know what arbitrage betting or surebetting is, and how it works. If not, please read our review about arbitrage betting here. Rebel Betting is a software that shows you these types of surebets fully automatic. There are dozens of surebets every single day. Some of them are small profits like 0.1 %, and they go up to 10 % of profit. 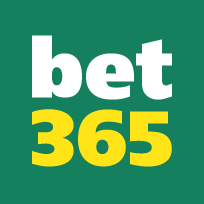 Once logged in, you see the list of currently available surebets, including bookmakers, profit percentage, stakes and odds. You see everything you need to know on one screen. In fact the software is so user-friendly that you can place your desired surebet within a few clicks. The software opens the bookmaker sites in one window, logs you in automatically, and opens the match/race etc. where the surebet is possible. You just have to click the "Place Bet" button. You don't even have to calculate your stakes. The software does that for you. You just tell the software what your full stake is, and Rebel Betting calculates your stakes on the chosen bookmakers. You can't do anything wrong there. From time to time it will happen that a bookmaker limits your account (not the fault of the software). If that happens, you just tell the software not to look for surebets with this bookmaker anymore. It is that easy. The only problems you could face is to move the money between the bookmakers. That means that you sometimes have to withdraw money from one bookmaker, and deposit it to another, to make sure that you have enough money on all bookmakers. In July 2012 the german laws introduced tax for bookmakers. Some bookmakers don't charge it to its german customers, other bookmakers take 5 % of the winnings, others take 5 % of the stakes. The good thing is that Rebel Betting perfectly reacted to this problem. In the softwares' settings you can set up the bookmakers handling of the tax. Then the software automatically calculates the surebets including these taxes. 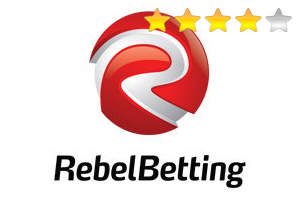 What can you expect to earn from Rebel Betting? Well, that completely depends on your own activity. If you sit in the office for a few hours a day and have the software running, it gives you an alarm signal when there is a surebet for your desired bookmakers. So the more surebets you take, the more profit you make. Sounds simple. The developer of Rebel Betting claims that you can make at least 10 % of your whole investment every months. We ourselves made similar profits. If you take sports betting seriously and see it as an investment, then Rebel Betting is definitely a golden piece of software. It is very user-friendly, easy to learn, and you can adjust everything to your own wishes. The only downside is the price of 129 € per month. But there are subscription plans for 6 months and one year, and you can get your monthly fee down to 69 € per month.